Installment 6 of 7 has some really cool demos. One of my favorite of this series. Huey Lewis on Parsienne Walkways! 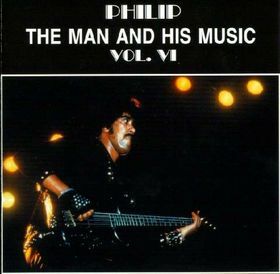 CD is taken from a re-broadcast of different Irish Thin Lizzy radio sessions in a tribute show for Philip Lynott. * Ghetto Woman was the first show ever recorded with Gary Moore in the band.